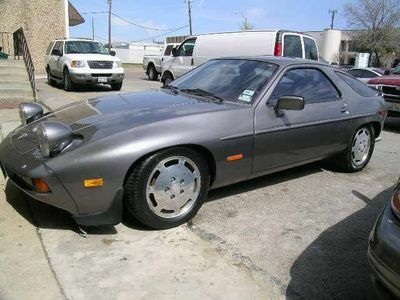 928 Special Edition "Ferry Porsche"
the seller claims it to be a limited edition of only 140 made for the 50th aniversary of Porsche. Is he full of s*&t or what? I am only aware of the Weissach Edition as a special? If there where more, which ones do you know of, please? And what makes them special( as in paint, equipment etc.)? 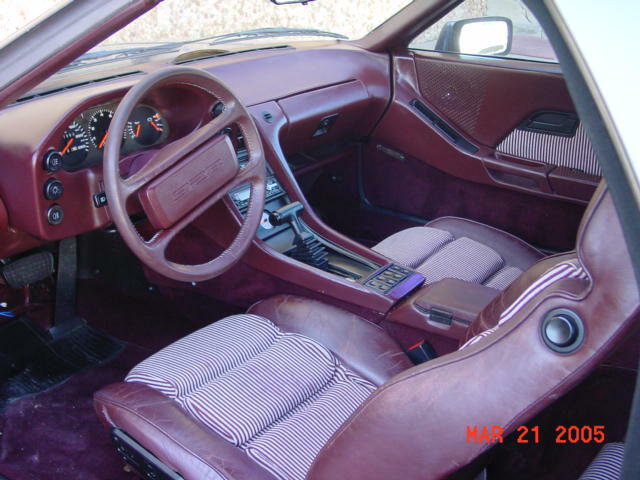 the only special edition 928's I know of are the 1982 Weissach and the "jubilee"....the jubliee was a special color scheme & interior, but I can't remember the year.....I think Roger has one? might be the Jubilee one, than? 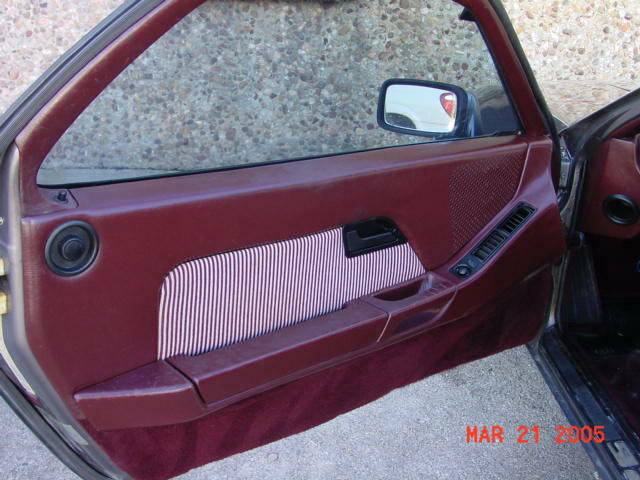 It is silver with red leather interior and manual. Did the Weissach come in both auto and manual? He says in the ad it was put on the road in 10/1981. Isn't that around about the same time as the "Weissach Edition"? The striped fabric looks the same as the Jubilee. 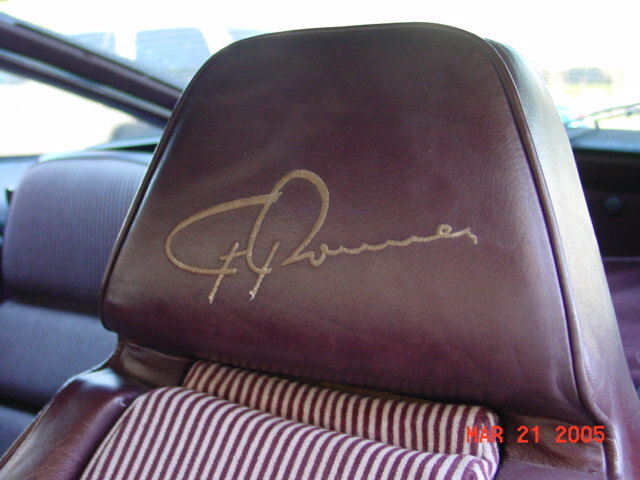 The Jubilee interior has Ferry's signature across the front of the headrest, so maybe that's what the seller is eluding to. Adam is right. It has correct seat fabric for 50th jubilee. Which is also sometimes referred as Ferry Porsche edition because of the signature in front seats. There were only two special models, 50th jubilee '82 S for ROW and Weissach '82 4.5L for US. Or three if one counts '81-82 US Competition Group but it was more like regular option since it was available with any exterior and interior color combinations normal model was available at the time. I beleive I have the only complete "Jubilee" in the States. The one for sale seems to have non original wheels. Hi Nicole, happy memories of Stuttgart. Mine does have a sunroof but more importantly the more powerfull automatic gearbox 8>). I need to restore her fully and get her on the road again. thanks for the heads up. Very interesting, that. IIRC there are a couple in Australia. What was the total production then? If it was only around 140 that's darn rare. Hey Rog, save that car for me. I'm getting tired of all the 'rowing' in my boat. 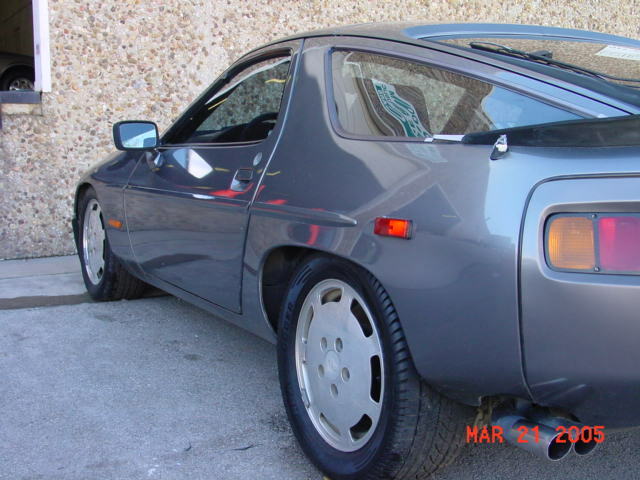 Quick Reply: 928 Special Edition "Ferry Porsche"